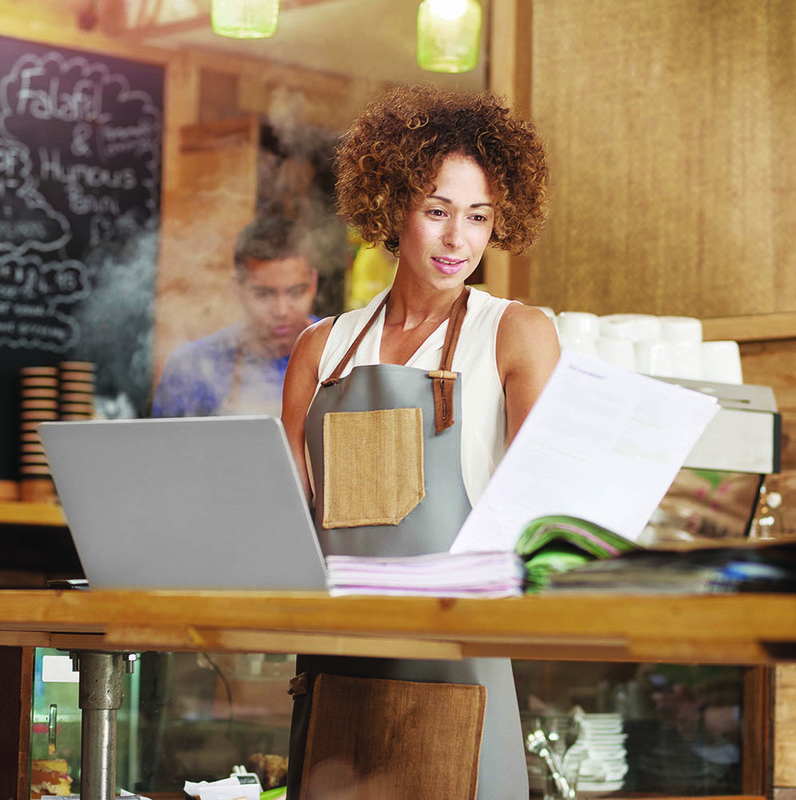 Catching the Faster Payments Wave: What’s Stopping SMBs? A whole host of complications, says Blair Jeffery. Fortunately, solutions are on the way that will finally liberate small businesses from their dependence on checks. 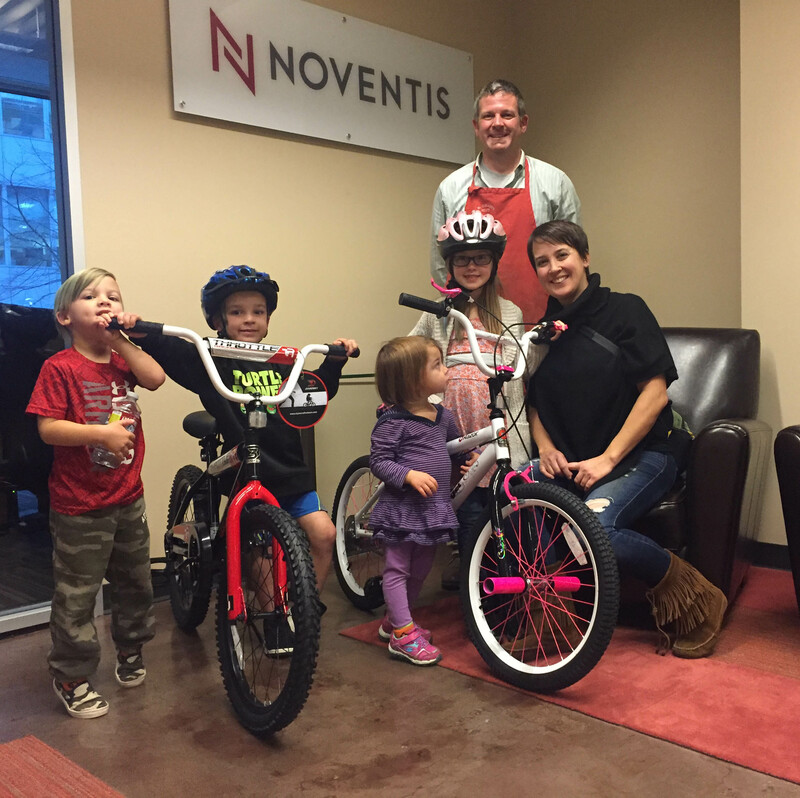 Noventis strongly believes in the importance of business giving back to the community. Each year we set aside a day where we cancel all meetings, power down our laptops (and cellphones), and dedicate our time to serving local charities.